Formula 1 could have at least three new destinations in 2020, with organisers in Ha Noi and Zandvoort claiming to have concluded deals with Liberty Media, who will look to push through the Miami Grand Prix for the season after next as well. Liberty had tried to get a deal in Miami done in order to include it in 2019, but strong opposition from local residents has delayed the process, which will not be revisited until next year. A deal in Vietnam has been on the cards for some time - Bernie Ecclestone revealed that one of his final acts before selling F1 to liberty was to strike a deal for a Ha Noi street race that he estimated could bank the sport $50million. And it appears that the south-east Asian nation has finally made it onto the calendar, after invites were sent out this week to a gala which will reveal the circuit. Invites read: "The city of Ha Noi managed to conclude the cooperation to be entitled as the official host of a race of the FIA Formula 1 World Championship [from] April 2020." FIA race director Charlie Whiting visited Ha Noi earlier this year and returned with a positive assessment of the potential venues. He said last month: "That shouldn't be a problem based on previous experience. "It is mainly on the streets, but there is a section that is not yet built. That is an open site where the pit buildings are going to be built." 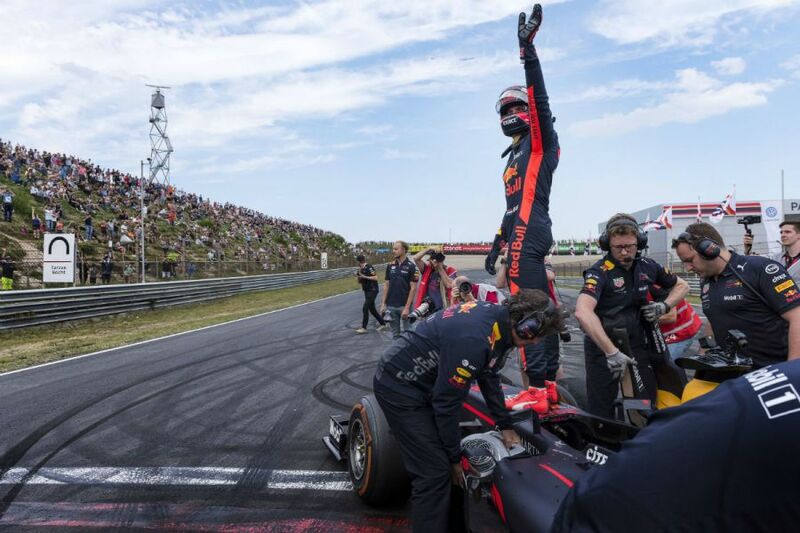 There has not been a Dutch Grand Prix held since 1985, but Max Verstappen's emergence and the explosion of F1's popularity in the Netherlands has pushed Liberty to seek a race in the Red Bull man's home country. 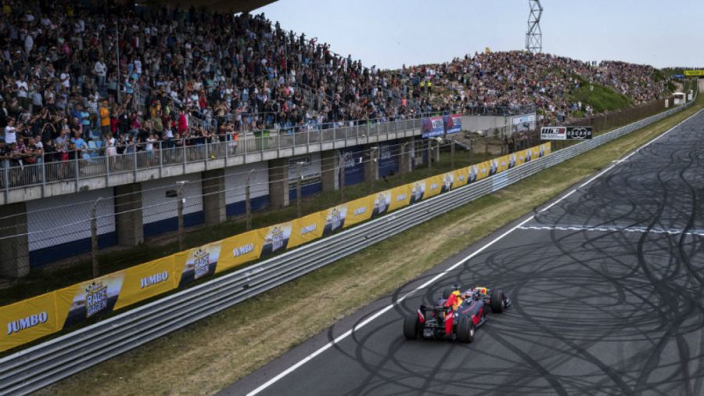 Zanvoort held all 34 Dutch GPs between 1952 and 1985 and although the circuit does not currently have the FIA Grade 1 status required to host F1 , it is claimed a deal has been struck regardless.